I hope all of you had a Merry Christmas and regardless of whatever you celebrate this time of the season that you got to relax and enjoy some time with those that you love. Rob and I have been non-stop with work, home projects and spending time with our friends and families. Because of that I shifted my workouts so that I could swap my rest day scheduled Monday with my workout scheduled for Christmas Eve. Therefore my weekly workout spanned Monday the 19th to Monday the 26th. I want to share that Rob got me some very sweet gifts, he always has great taste so I never have to give him a list or hints. 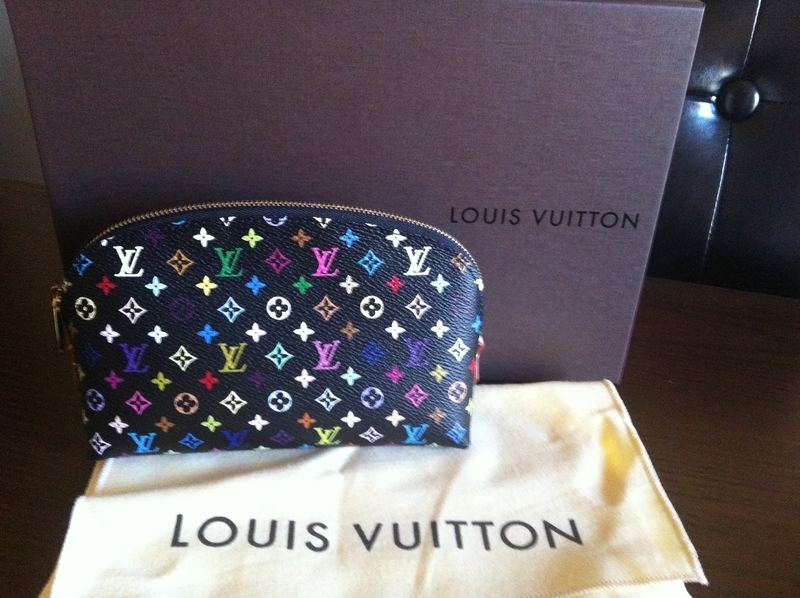 The Louis Vuitton Multicolor Cosmetic Case that matches my Multicolor Speedy. 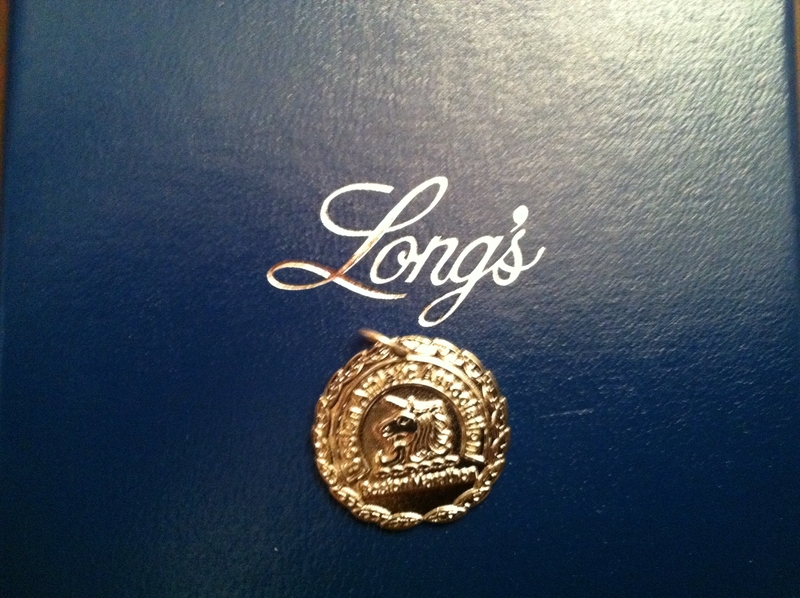 Boston Marathon charm in sterling silver. I actually bought this and wore it all the time, including races. It was a heavy charm for racing, but I loved that with racing it would hit me around the collarbone area every now and then and I felt like it was my reminder mid race when I would feel it hit me lightly that I’ve done Boston and I could manage the race I was currently in with no problem. Well I finished a race this year to find that the charm had come off and was never to be found. 😦 I was so sad, but Rob was able to replace it for me. 🙂 Now I just won’t wear it racing so I don’t risk losing it again. And we are making plans for our next plane build. Originally I had said that we were going to build a Hatz, but we have since had a change of heart. Instead we will be building an RV-10. 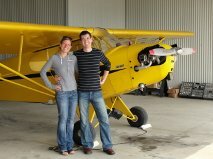 We loved the RV-7 build and will be familiar with what we will be in store for us. Plus the RV-10 will be a four seat plane and have amenities like air conditioning and heated seats. 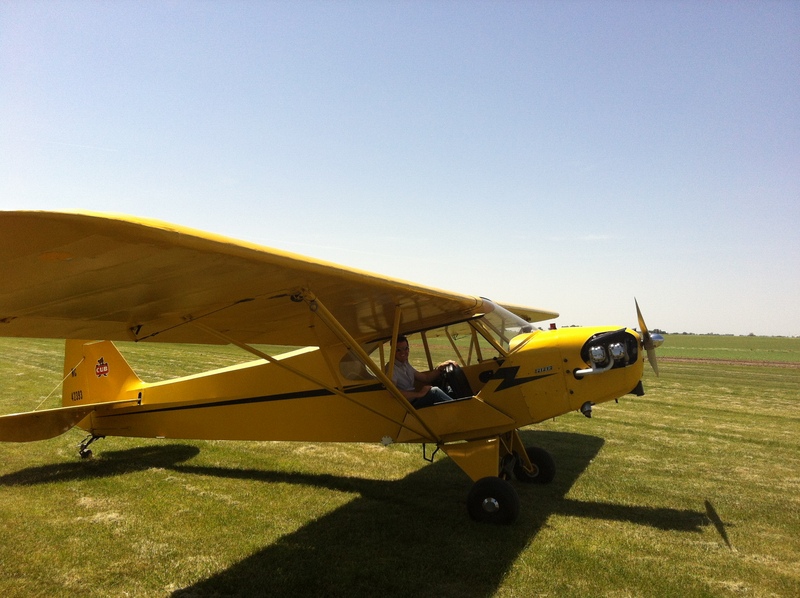 Since we already have our vintage 1945 J-3 Cub we won’t be rushing to complete this project like we did the RV-7. 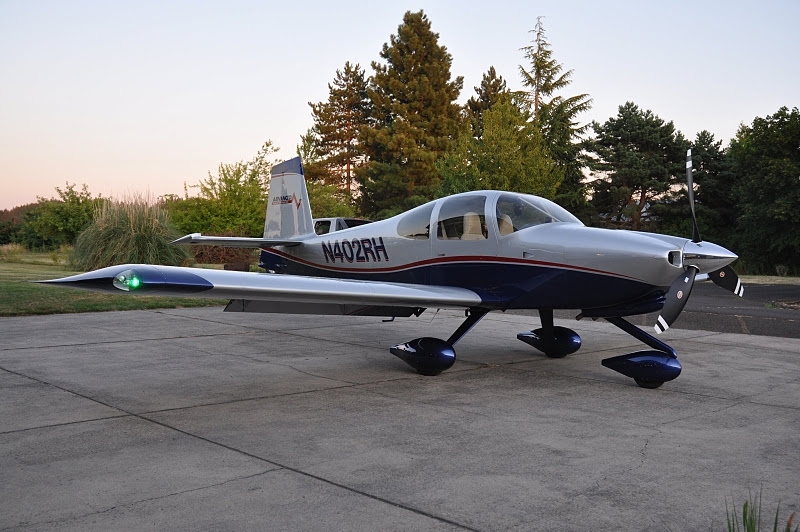 The RV-7 was a four year project that required Rob to work almost every night and weekend. For this RV-10 build we plan to still keep traveling and racing and have this project progress at a pace that doesn’t interfere with other stuff. It will likely take 5-8 years to finish, but it will be such a great reward when it’s complete. Categories: Faves, Flying, Louis Vuitton, RV-10 | Permalink.